The school district was supposed to test my daughter for giftedness and/or learning disabilities when we moved two years ago. I just found out they never did. She is experiencing problems in the classroom. I wrote and asked the principal to test her, but he refused. He said he didn’t even understand why I was asking him to test her. You say, “The school was supposed to test her”? 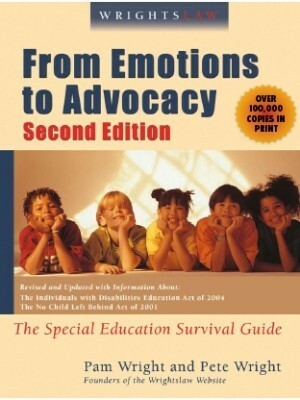 Did you discuss this with a special education team or with an individual? Exactly what did the team or individual agree to do? Do you have a letter or paperwork that describes what the school was supposed to do? 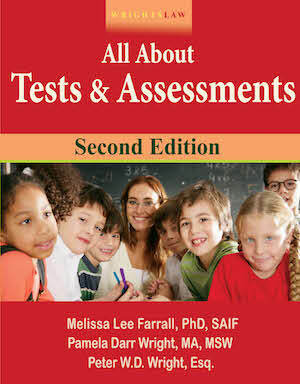 Did you request that your child be evaluated in writing? It is unfortunate two years have passed without follow-up on the evaluation that never happened. You say the principal “refused to evaluate your daughter”? You need to learn what the law says. 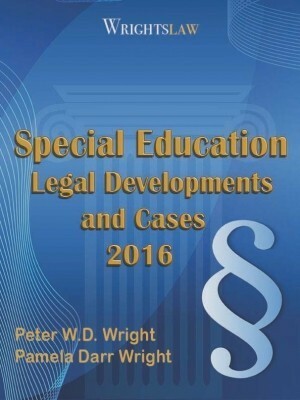 Read the IDEA 2004 statute about “Evaluations, Eligibility, IEPs, and Placements” (Wrightslaw: Special Education Law, 2nd Edition , pages 92-107), including Pete’s extensive commentary. 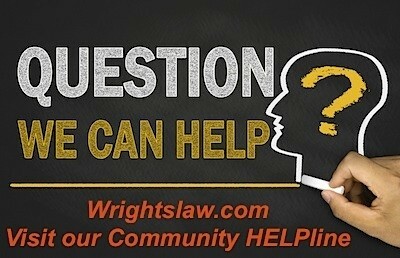 To get the help your daughter needs, you need to have an independent expert evaluate her. 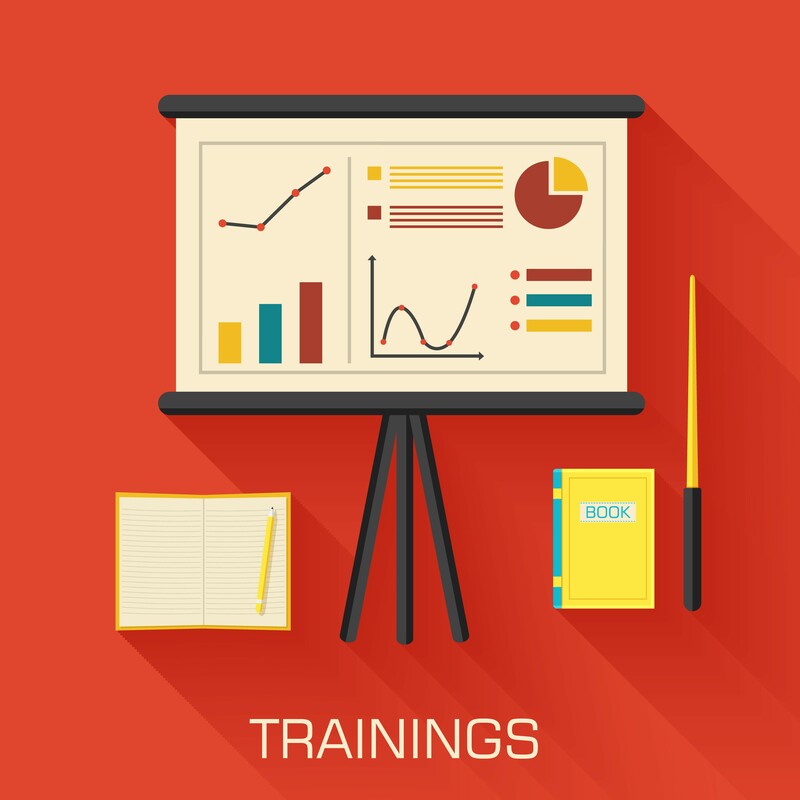 Choose an evaluator who is willing and available to follow through on her recommendations. You say that you wrote to the principal to request an evaluation? I hope this means you have been documenting everything in writing. Have you made your requests in writing? Expressed your concerns about your daughter in writing? Do you have copies of your notes or letters and documents from the school? Do you have the principal’s refusal in writing? If you don’t, you need to send a follow-up letter that describes your understanding of what the principal said. In your follow-up letter, ask if your understanding is correct. You say you will keep reading articles and hopefully the school will respond. The school has had two years to respond to your request for an evaluation. Don’t hope the school will suddenly change. You need to make a request that the school evaluate your daughter in writing, and include a time frame in which you expect a response — 10 days is reasonable. If the school does not respond to your request, write a follow-up letter and attach your first letter. Test data is important, but you may have other helpful information. Grades are too subjective to be used like data from tests, but report cards may reflect your daughter’s progress or lack of progress. Has the school used progress monitoring with your daughter? Do you have information about her progress? Do you have samples of her work? Do you have documentation about the problems is experiencing in the classroom? Written communications with her teachers? Any information/data that you do have should be part of the file you are keeping. Have you begun to organize an educational file for your daughter? If you need to create, or update, your daughter’s file, you will want to catch up on Summer School 2012: The Power of Getting Organized. On this page you’ll find articles that describe what happens when gifted kids with disabilities are not identified promptly. You may want to send a copy for the principal to read too. Studies Shed Light on ‘Twice Exceptional’ Students. Experts say better, earlier identification needed for twice exceptional children. 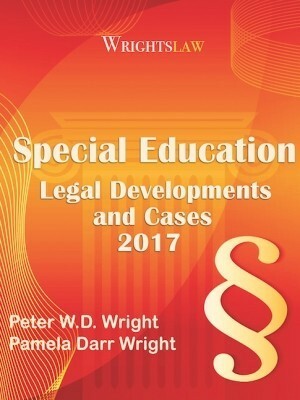 This entry was posted in Advocacy, Eligibility, Letters, Parent Rights & Responsibilities, Strategies, Tests & Assessments and tagged 2e, Child Find, Documentation, Eligibility, Evaluate, Evaluation, LD, Letter writing, Twice Exceptional by Wrightslaw. Bookmark the permalink. This may be a violation of the child find provision. But I have a question. If your daughter was supposed to be tested two years ago, how come you just found out it was never done? A parent must give signed consent for an evaluation meaning that they would have had to contact you. I hope you have kept written records of everything that has transpired, and that those documents are all dated. This is SO important! Stand your ground. 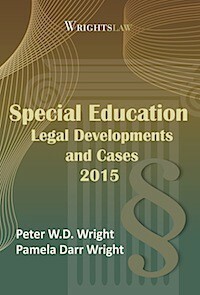 Get a copy of Special Education Law and From Emotions to Advocacy, both available on this web site. 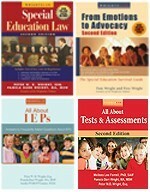 Read the sections dealing with evaluations. Then write up a time-line of everything that has taken place to this point. You didn’t mention which state you are in, but notify your local school district and enlist their assistance. Good luck! Documentation of requests and responses in writing is key. 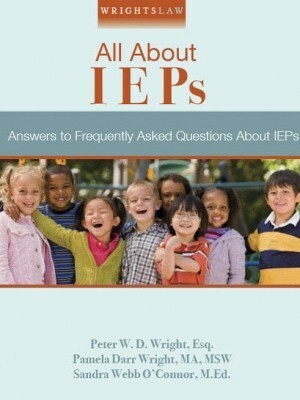 As a parent, you are eligible and recommended in the role of ‘Child Find Activities.’ When my son made the transition from elementary to junior high school his IEP was ignored. Four months into his 7th grade year, he was earning failing grades; I sent a written request for evaluation for services. The principal denied my request and stated in an email that she did not understand why I was requesting an evaluation; she asked that I explain why. I called a meeting and produced documentation of a scheduled annual re-eval that was never conducted. The situation was corrected immediately. 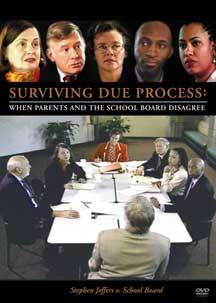 Office of Superintendent of Public Instruction will enforce due process if the school is denying access to services. As a parent you can initiate Child Find Activities; you’re the best advocate! 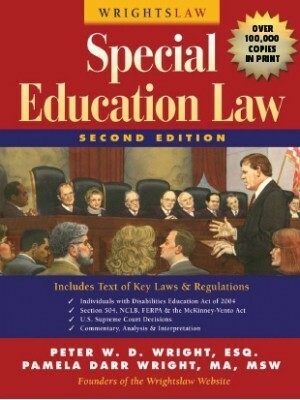 I’d recommend hiring an advocate to help you sort things out and perhaps an attorney experienced in Special Ed law. Don’t just give up however tempting. Persevere.